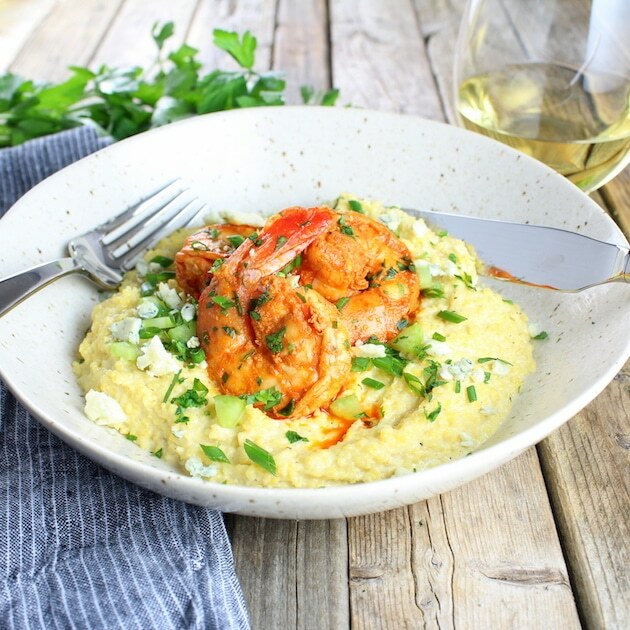 Buffalo Shrimp and Blue Cheese Grits – time to turn up the heat in your weeknight meals!✨ Totally OOTW! 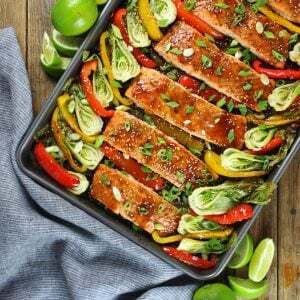 Easy to make and packed with protein, this zesty dish is a delicious twist on a southern favorite. 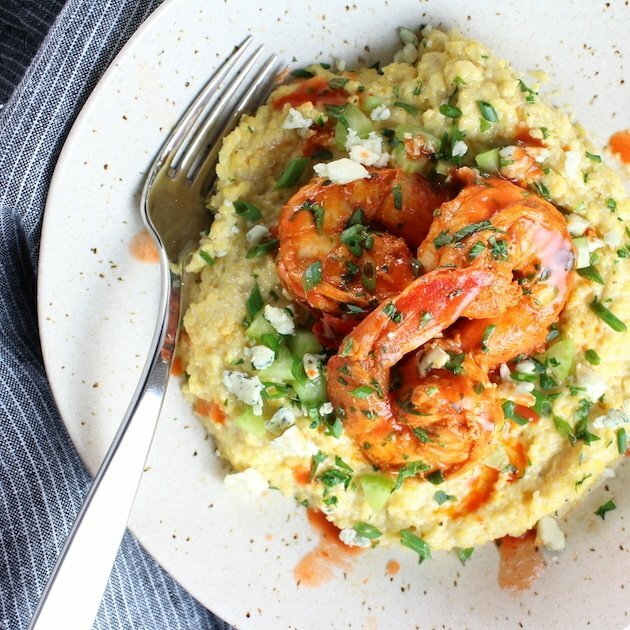 In fact Georgia is really planting their flag in the ground with this southern specialty – they’ve declared Shrimp and Grits as the state’s official “prepared food.” Plain and simple shrimp and grits are to the south like “lobstah” is to New England. 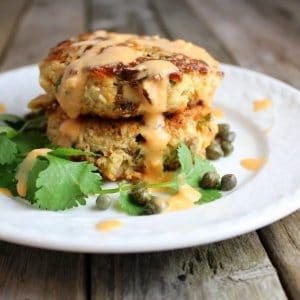 And since I’m a southern girl at heart dwelling in New England, I thought I would put a northern spin on this popular southerly fare with buffalo sauce & blue cheese. Good idea – right!? 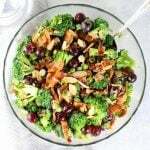 It’s is such a fun take on the classic dish – full of vibrant flavor, and really simple to make. The first time I experienced shrimp and grits was in a small town called Clarksdale in northwestern Mississippi. I will never forget it – yep – that good. We were in town for our friends’ wedding and the tasty dish was actually served at the reception. (My mouth is literally watering just thinking about it.) While we waited for the bride and groom to make their appearance we served ourselves to the most tasty and memorable shrimp and grits I’ve had to this day. OTC people! 1. It’s small in size but big on character. Seriously though, I think there’s only one stoplight in the whole town. Which I think is great, with only 20,000 people living in Clarksdale why in the world would you need more? 2. 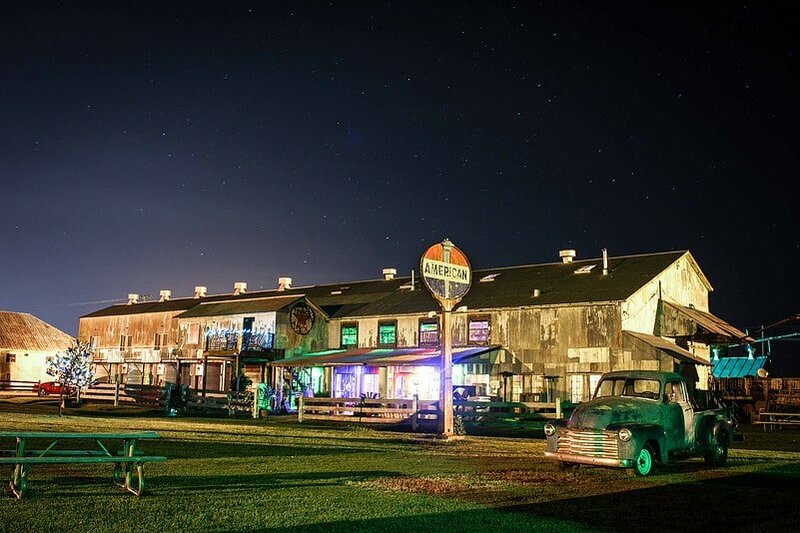 It is said that the Blues originated here in this dusty one-horse town… and by golly they’ve got the museum to prove it. 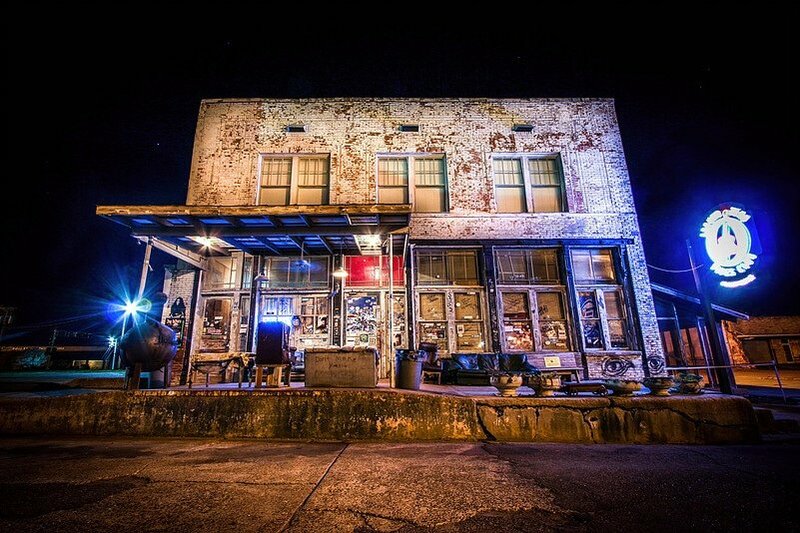 The Delta Blues Museum is located smack dab in historic downtown Clarksdale – the address is 1 Blues Alley of course. The tour takes about two hours. They have a great gift shop selling all kind of blues merch. And if you’re really lucky you may actually get to look in on some classes in session – teaching young and old alike this unique musical art form. Not only is Ground Zero celebrating the area’s rich blues heritage, but they’re providing a forum to ensure that it continues. And if your dancing shoes won’t take you another step after tripping the night life fantastic, you can always stumble upstairs to the Delta Cotton Company Apartments, also owned by the Ground Zero guys. 4. 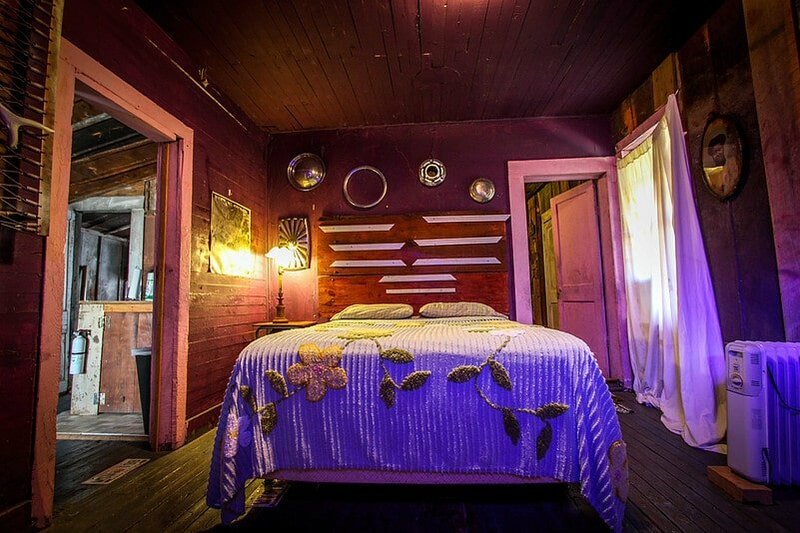 Speaking of places to stay – The Shack up Inn is just a few minutes down the road and truly a unique and must-have experience. Keep in mind it used to be an old cotton gin; their slogan reads “The Ritz we ain’t.” At first glance the compound is virtually unchanged from when it was a working plantation. While strolling the grounds you’ll find authentic sharecropper shacks, the original cotton gin, seed houses, and other outbuildings. 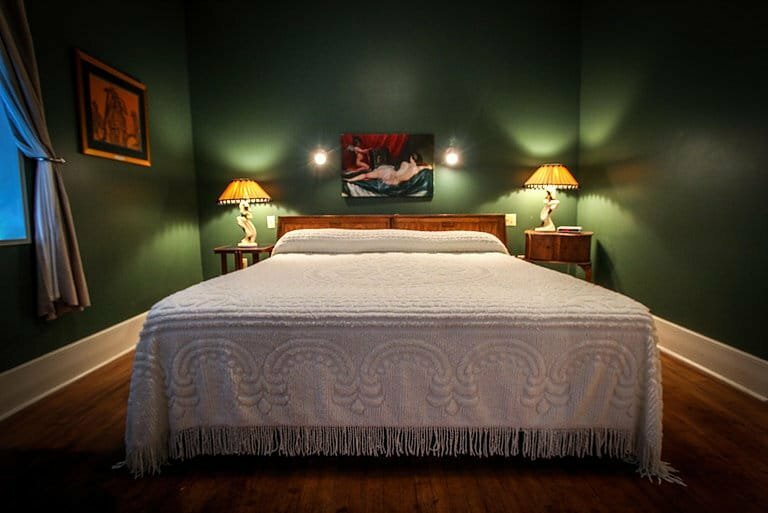 But not to worry the Cotton House (now known as the Cotton Gin Inn) and Shotgun Shacks all have been renovated on the inside to accommodate 21st century expectations. Yes there are indoor bathrooms, heat, air conditioning, coffee makers with condiments, refrigerators and microwaves in all the units. 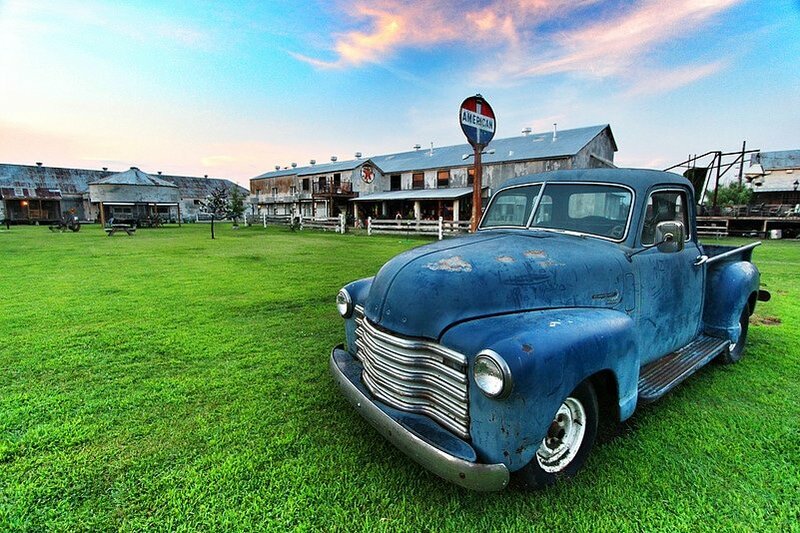 And if you wanna grab some grub, or a cold brew and listen to some sweet sounding live blues you can meander over to Rust, the restaurant & bar on property. 5. 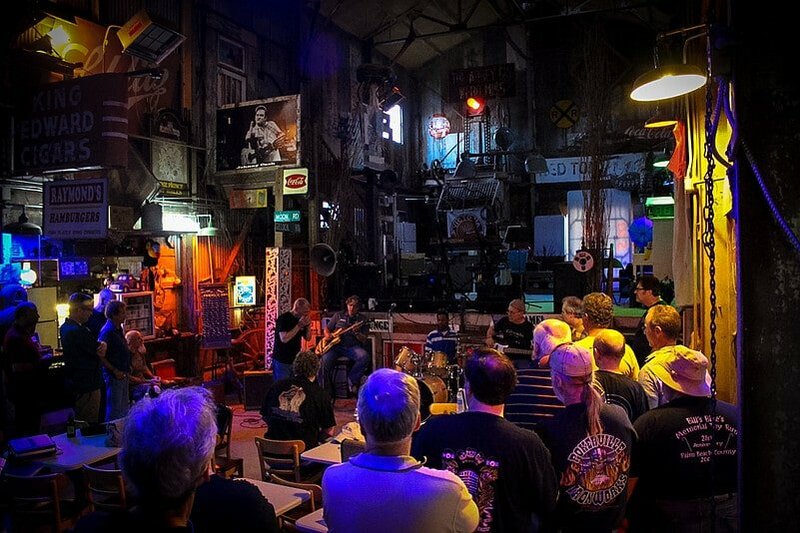 If your trip allows for other stops while in Clarksdale you should definitely check out these venues: Red’s Lounge is located in the heart of downtown Clarksdale and it’s a must-visit for an amazing live Blues experience. 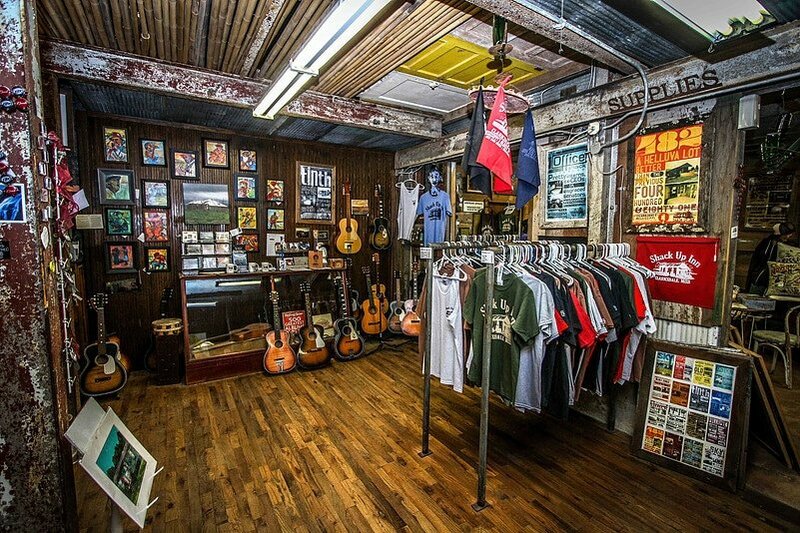 Cat Head Delta Blues and Folk Art is helping to keep blues alive with their record/film label, Blues Award-winning store and more. 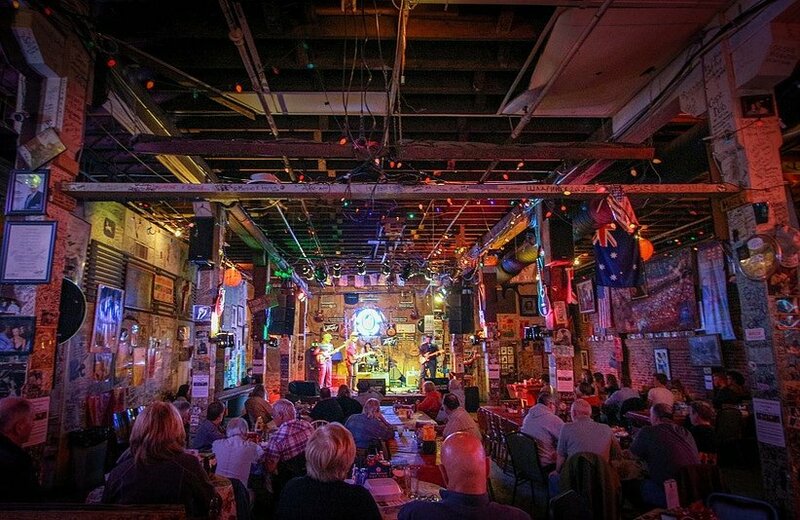 Ranchero Restaurant has been around since 1959 and is still one of the town’s go-to spots for outstanding food, and Rock & Blues Museum takes you back in time through more than 3,000 square feet and over 50 years of music memories. 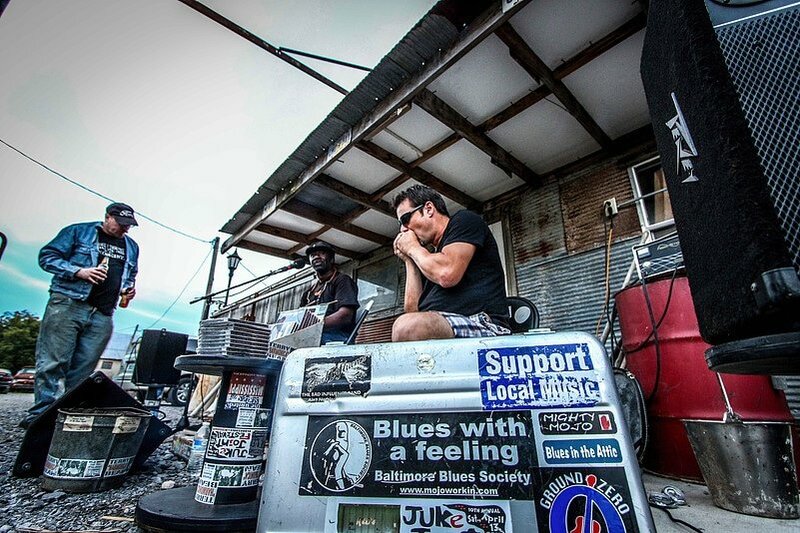 Hambone Art Gallery offers a blues-infused environment with a sound stage (where the owner and other artists hold jam sessions), a small bar offering beer and wine, as well as paintings, prints, and mixed media selections, all available for purchase. 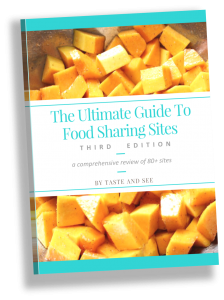 Who knew I was writing a travel post and a recipe all in one today? You’re totally getting your money’s worth! 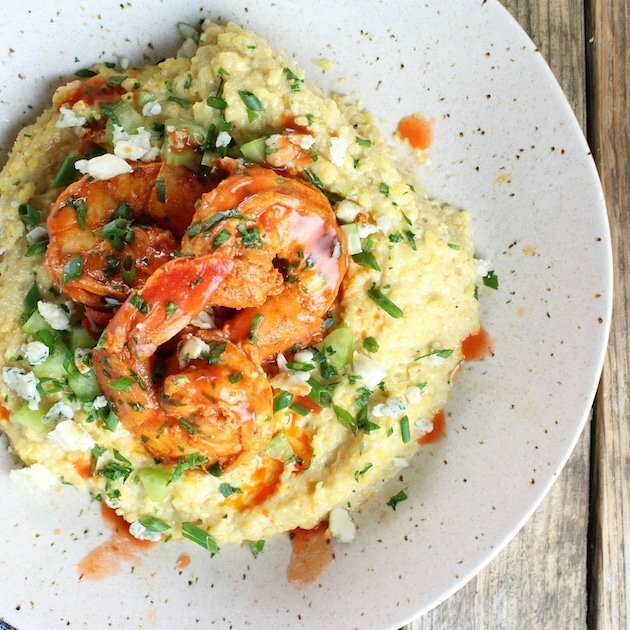 Whether or not you’re into the Blues, you’re definitely gonna be into these Buffalo Shrimp and Blue Cheese Grits! 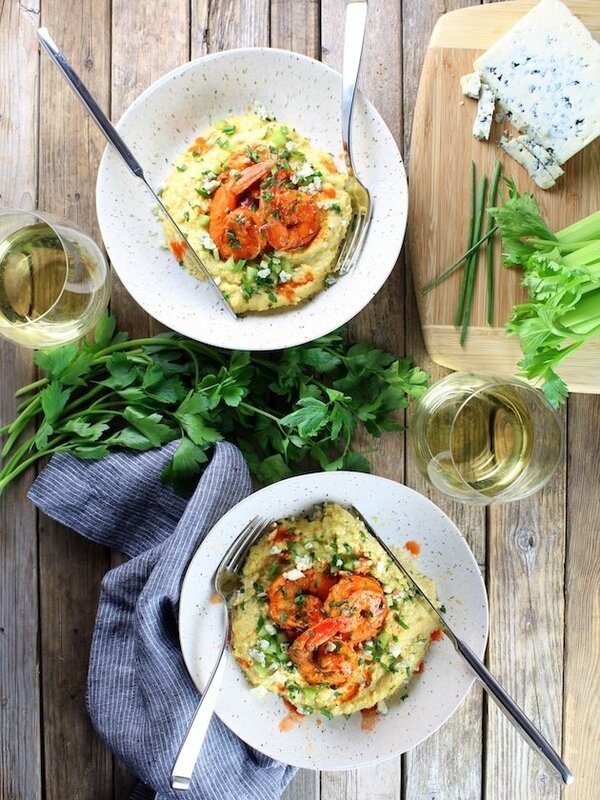 These Buffalo Shrimp and Blue Cheese Grits are bursting with so much flavor – a marvelous twist on a southern classic. They’re bold and zesty with spicy seasonings, hot sauce, and creamy blue cheese. I picked up some fresh Florida Pink Shrimp from my local seafood shop. 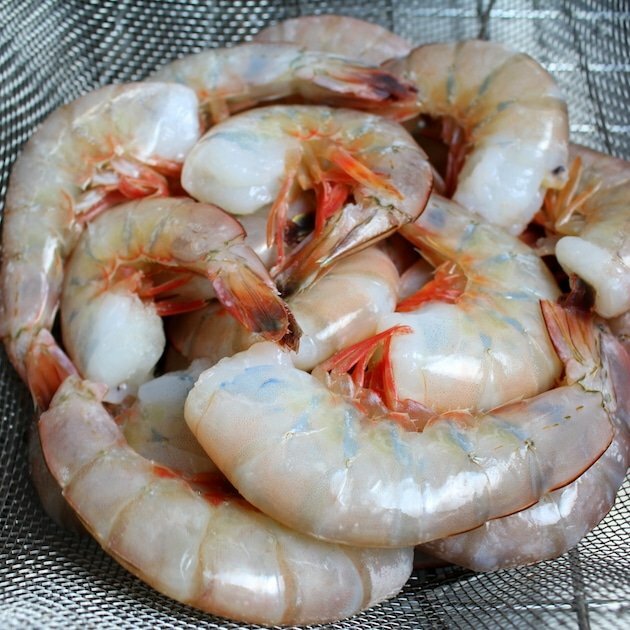 If they are available to you, I always recommend using fresh shrimp rather than frozen. But either will work for this recipe. 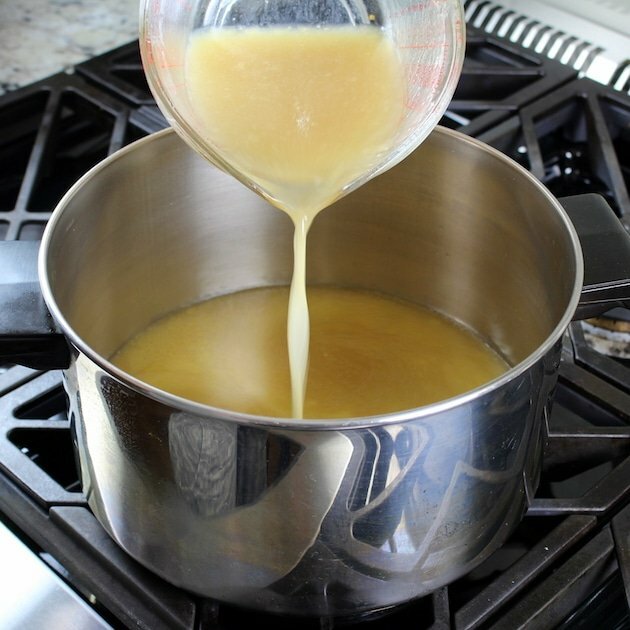 Heat up three cups of homemade chicken stock in a sauce pan on the stove. Then add in salt, pepper and one cup of yellow grits and give it a good stir. 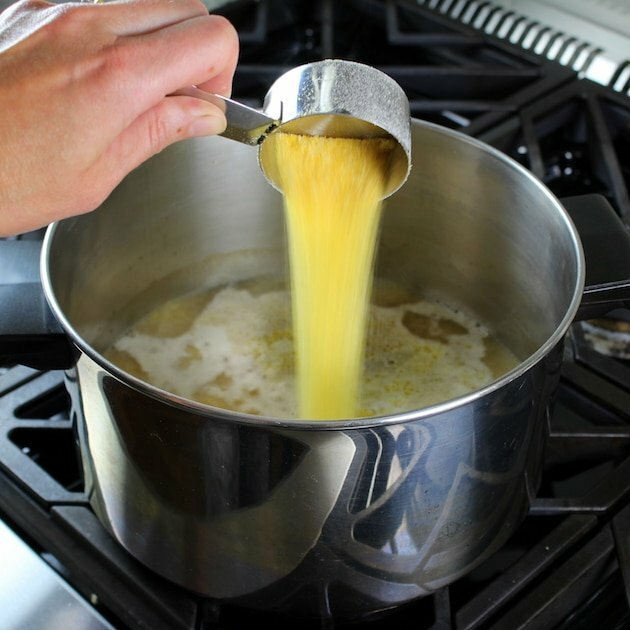 Let that come up to a simmer and cook for 20 minutes, whisking regularly so it doesn’t stick to the bottom of the pan. 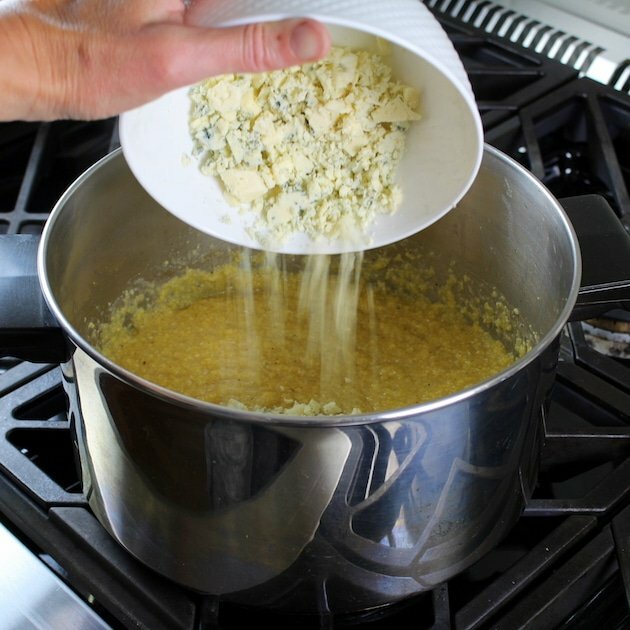 When they are a creamy consistency and have thickened up, turn off the heat and stir in 4 ounces of blue cheese. Then set them aside while cooking the shrimp. The shrimp will cook really quickly. 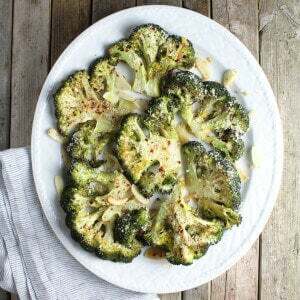 Place them in a sauce pan with a tablespoon of olive oil over medium-high heat. Then cook for 2-3 minutes a side. Be careful to not over-cook them or they will be dry and tough. 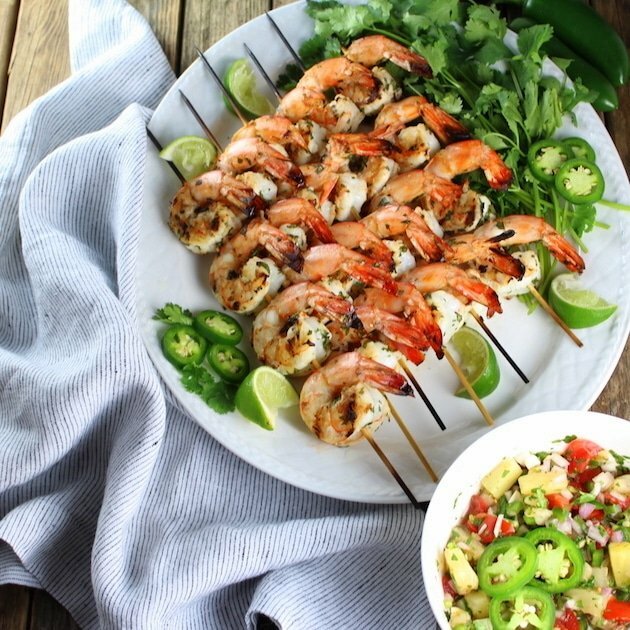 You could easily grill the shrimp if you’d prefer. Just cook them for about 2-3 minutes per side on a 450 degree grill and you should be G2G. Then it’s time to plate this marvelous creation. First a large dollop of cheesy grits goes down right in the middle of the plate. Then a few perfectly placed spicy shrimp. And finally a little garnish of chopped celery, parsley and chives, crumbled blue cheese, and a few dashes of hot sauce. 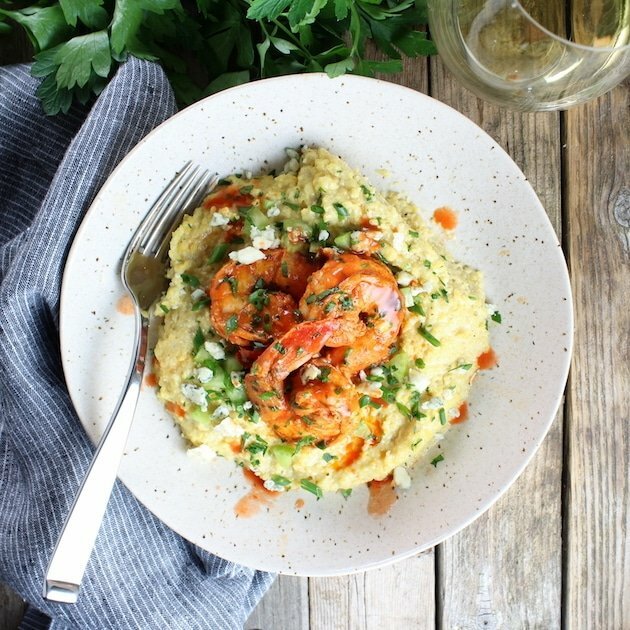 Whether or not you’re into the Blues, these Buffalo Shrimp and Blue Cheese Grits will definitely have you singing (and probably dancing too)! 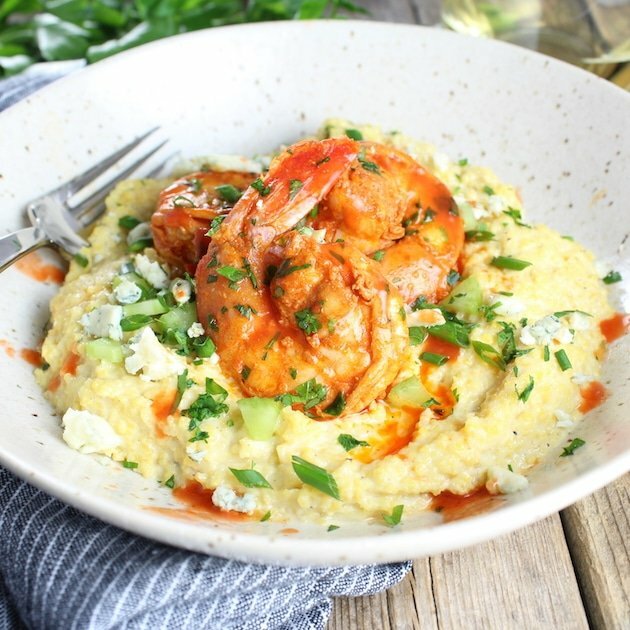 Buffalo Shrimp and Blue Cheese Grits - a marvelous twist on a southern classic. 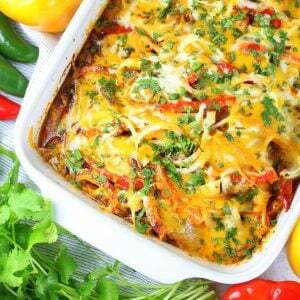 Bold & zesty with spicy seasonings, hot sauce, & creamy blue cheese. Peel and de-vein shrimp, leaving the tails intact for easier eating. 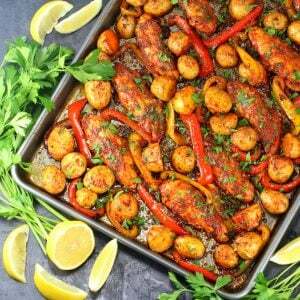 In a resealable plastic bag, combine olive oil, lemon juice, garlic, paprika, and hot sauce. Add the shrimp, seal the bag, and gently massage to ensure the shrimp are fully coated. Refrigerate for 20-30 minutes and prepare the grits (see below) while shrimp are marinating. After marinating, heat 1 tablespoon olive oil in a pan. Cook the shrimp over medium heat for about 2 minutes per side. Discard the marinade. 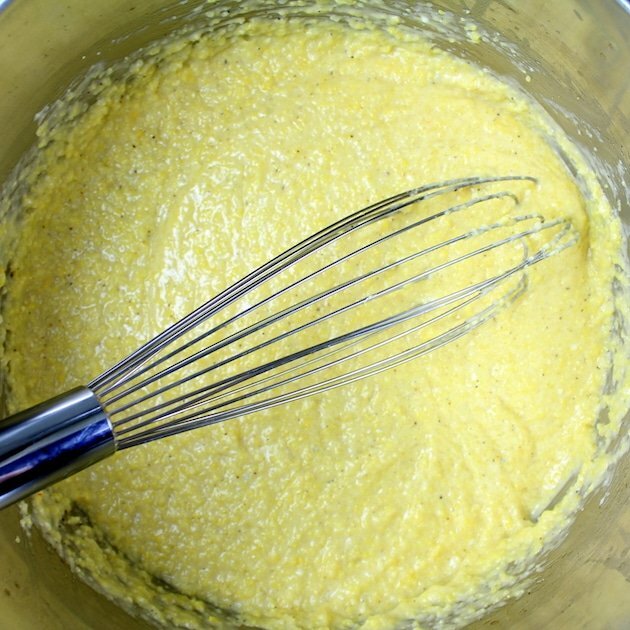 Add the grits, salt, and pepper, and whisk thoroughly to incorporate them. 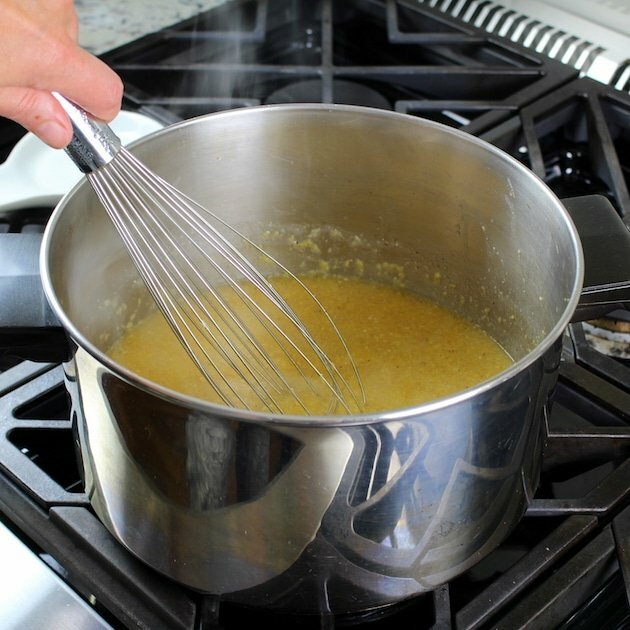 Let them simmer uncovered for 20 minutes, whisking regularly and adding more stock periodically if needed to maintain your desired texture. Remove from heat, add blue cheese, and stir thoroughly. 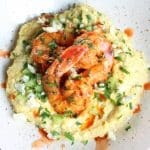 Spoon onto a plate and top with shrimp, finely chopped celery and parsley, snipped chives, crumbled blue cheese and more hot sauce if desired. Enjoy ya'll! All grits are not created equal! Always check the packaging on your grits for cooking instructions. 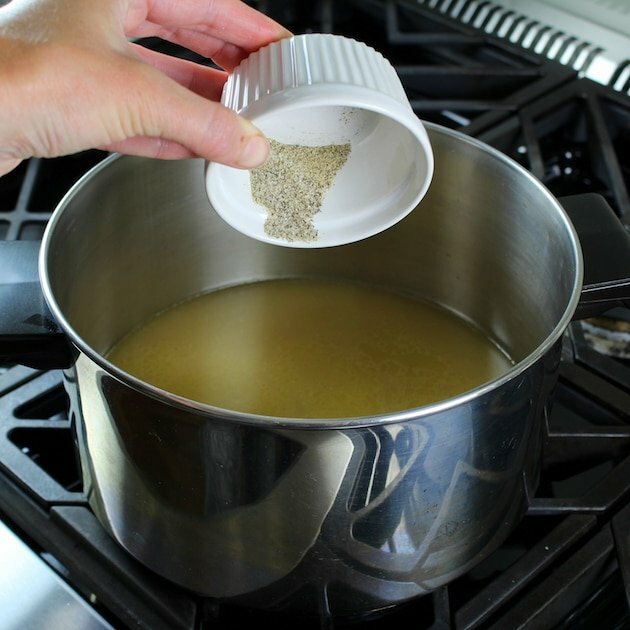 Because there are finer and coarser grits available, as well as "quick grits" and slow-cook grits, the cooking method can vary somewhat. 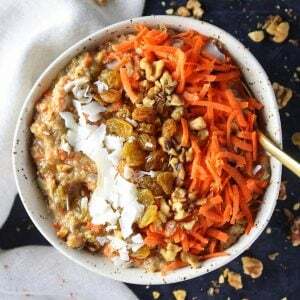 For this recipe I used traditional slow-cook grits as opposed to quick grits. Also, I prefer yellow grits as opposed to white. The white grits could turn a little grayish in this dish because of the green veins in the blue cheese. 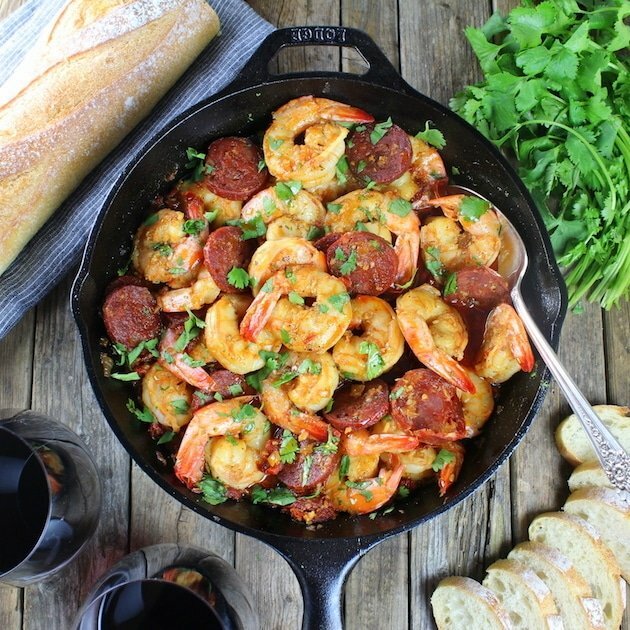 The size of the shrimp matter for this recipe. 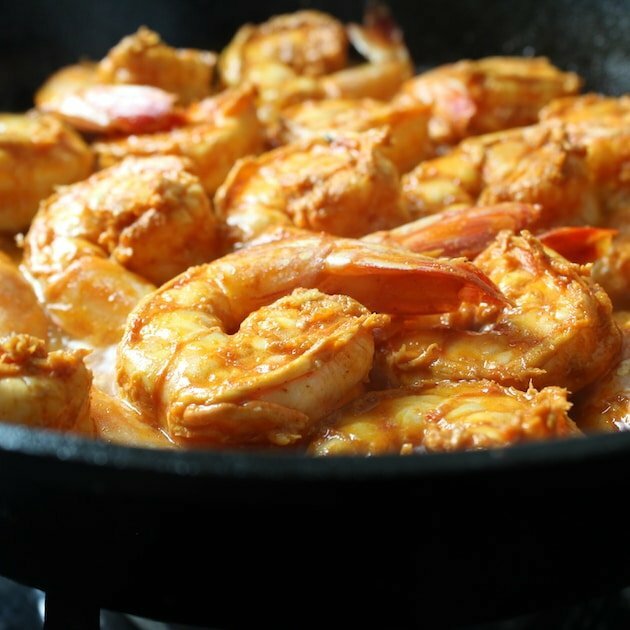 If using smaller shrimp, adjust the marinating time down to 15 minutes. I prefer to buy a solid chunk of blue cheese as opposed to crumbled. The crumbles can tend to be a bit too dry. 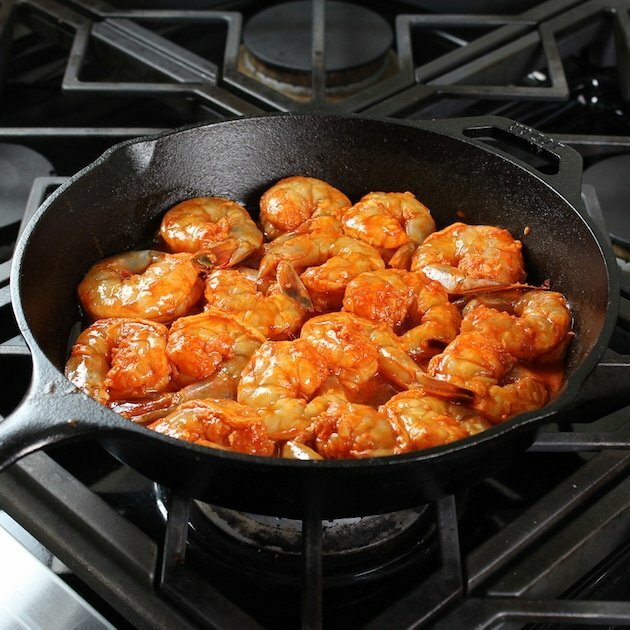 Looking for more shrimp recipe ideas? Check out these reader favorites! A bit confused about the ingredients. Is it a pound and a half of shrimp or just a pound? It says 1 pound 1/2; so not sure. Thanks! Hi Joy, thanks for pointing that out – it should be a pound and a half and we’ve updated the recipe to clarify that. Hope you enjoy!! 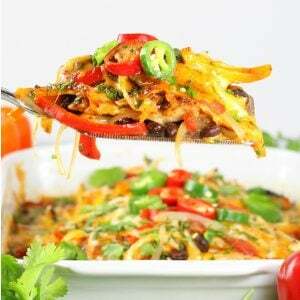 Another lovely recipe! Love the combination of flavors here so much. 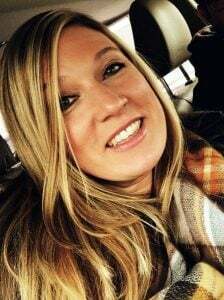 Hi Julie, thanks a bunch! 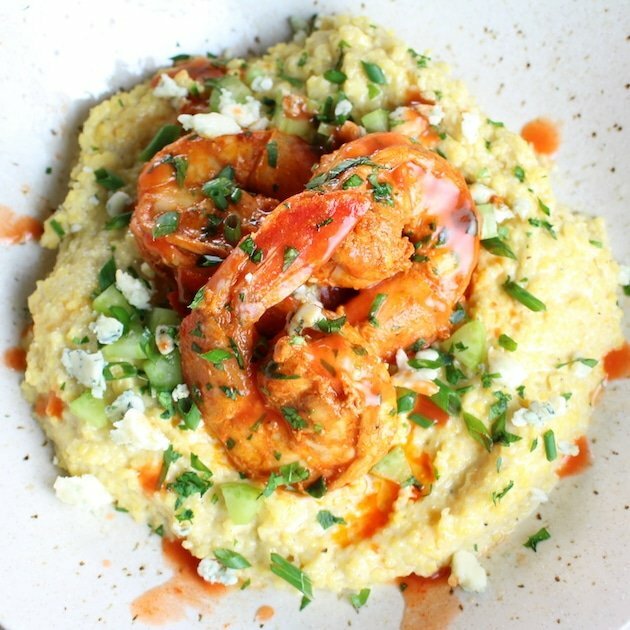 These Buffalo Shrimp and Blue Cheese Grits are dangerously delicious!? Oh hello, perfection. This buffalo/bleu cheese combo is genius for shrimp and grits! Cannot wait to get my hands on this!